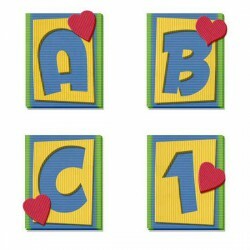 This romantic alphabet has a pastel color box with a cute heart on it. 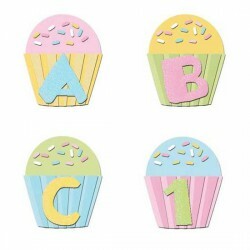 it's perfect for your darling..
Each letter of this font is placed inside a colorful and cute tag. It is soon to be one of your favo.. 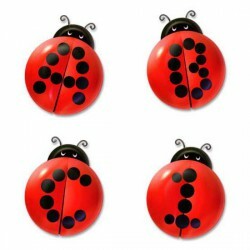 The dots on the ladybugs wings make up the letters of this adorable alphabet. 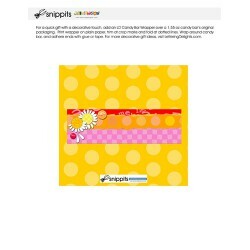 It really is "cute as ..
Do you like piecing different kinds of fabric together? 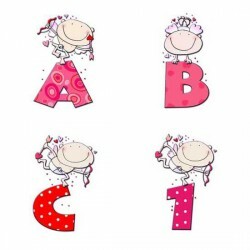 Then this alphabet is for you. It's very rea..
Watch out! Cupid is on the loose and love is in the air! 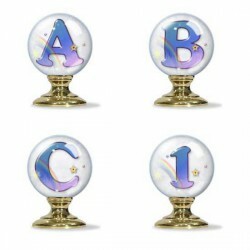 This alphabet is adorable with little cupid..
Gaze into the crystal ball to see if you can see your future! 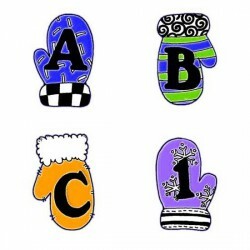 Each letter of this alphabet is a crys.. 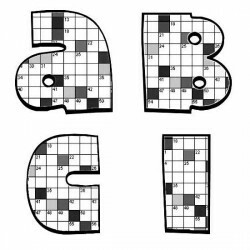 Put on that thinking cap, it's time to work on the crossword puzzle! 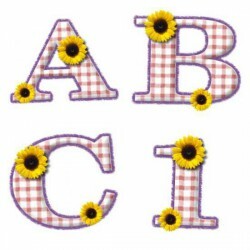 Each letter appears to have bee.. These adorable creatures wouldn't hurt a flea! 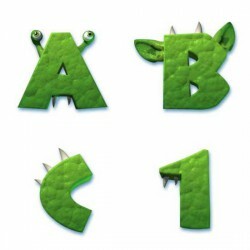 Each letter is a cute monster green and each has goog.. 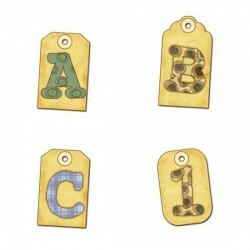 This alphabet reminds you of the old fashion Christmas tree decorations. 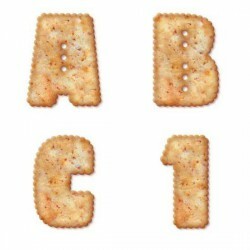 It is a strand of cranberri..
Each letter of this alphabet appears to be a real Ritz cracker. You almost want to grab one and find.. It's autumn and time to put up the preserves! 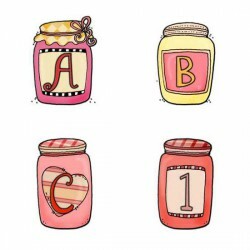 This cute alphabet has a variety of decorative jars. 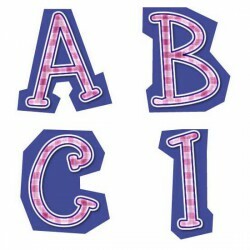 E..
Each letter of this alphabet is made up of a plaid looking material. 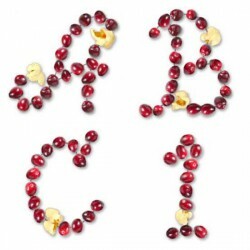 The capital letters include a b..